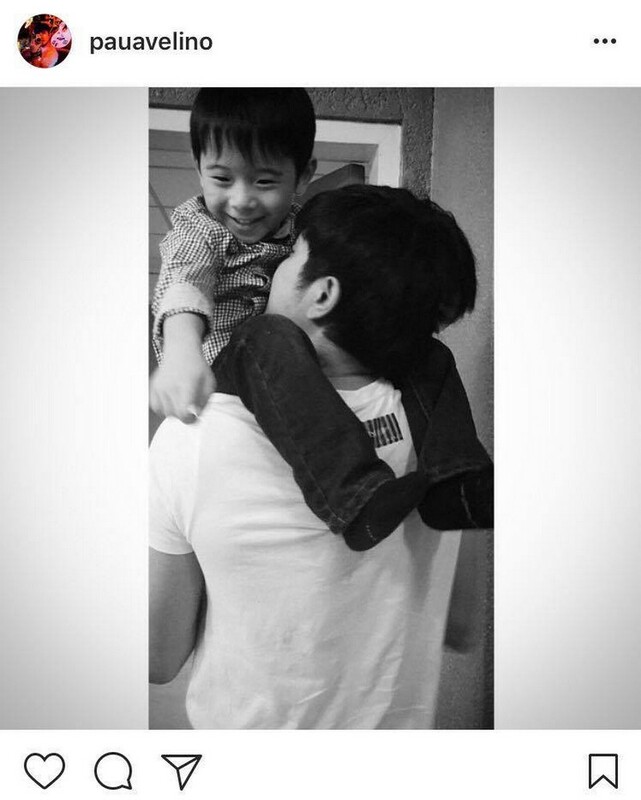 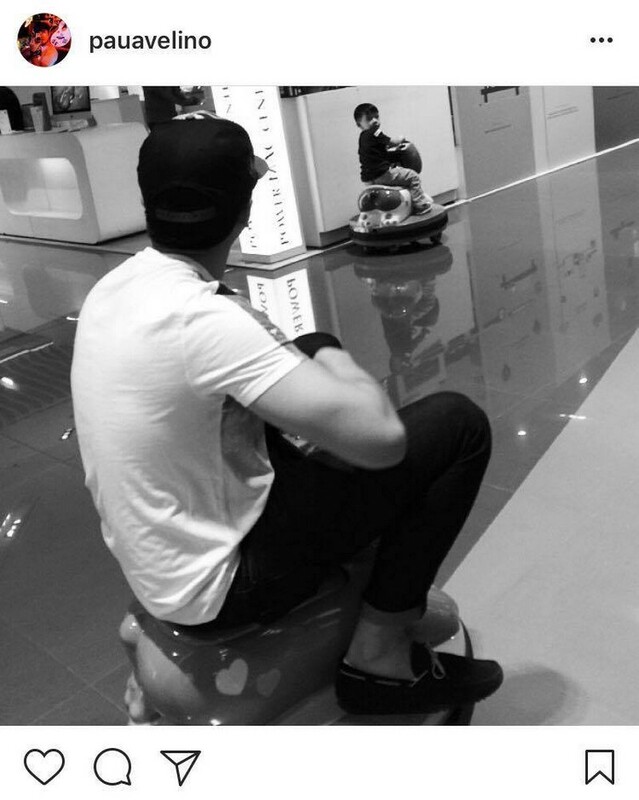 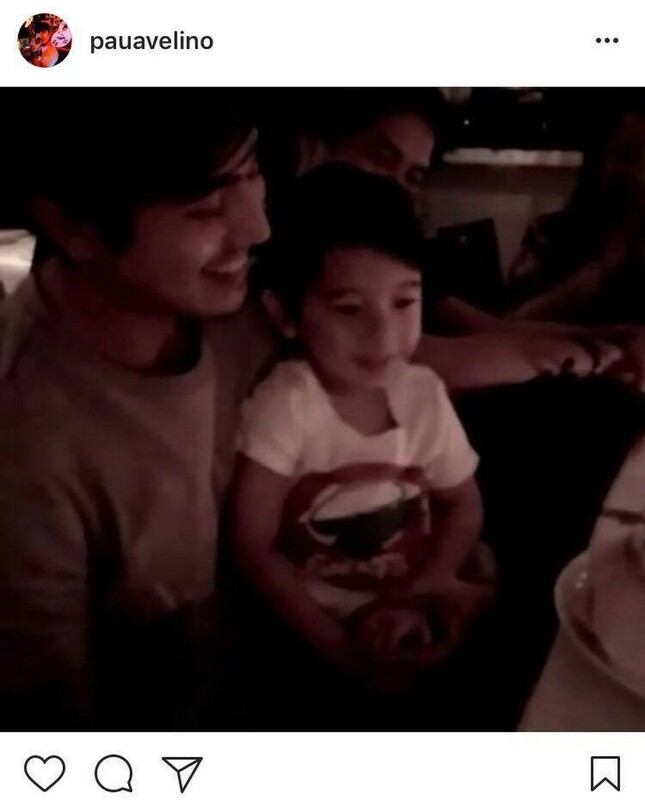 LOOK: Rare photos of Paulo Avelino with his chinito unico hijo! 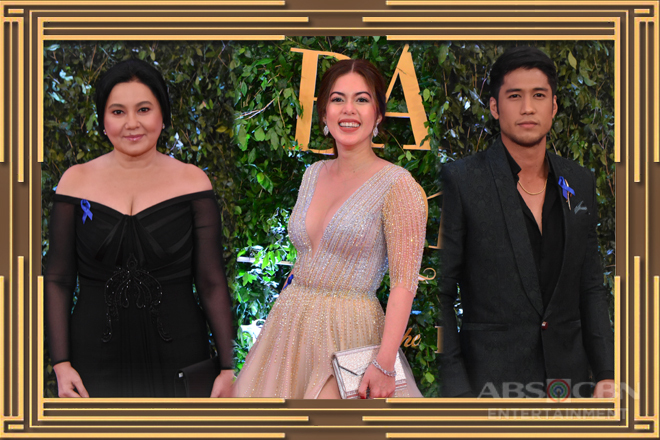 This was the question that made it difficult for Paulo Avelino to hold back his emotions upon facing the Golden Mirror during his guesting in Tonight With Boy Abunda in September 2017. 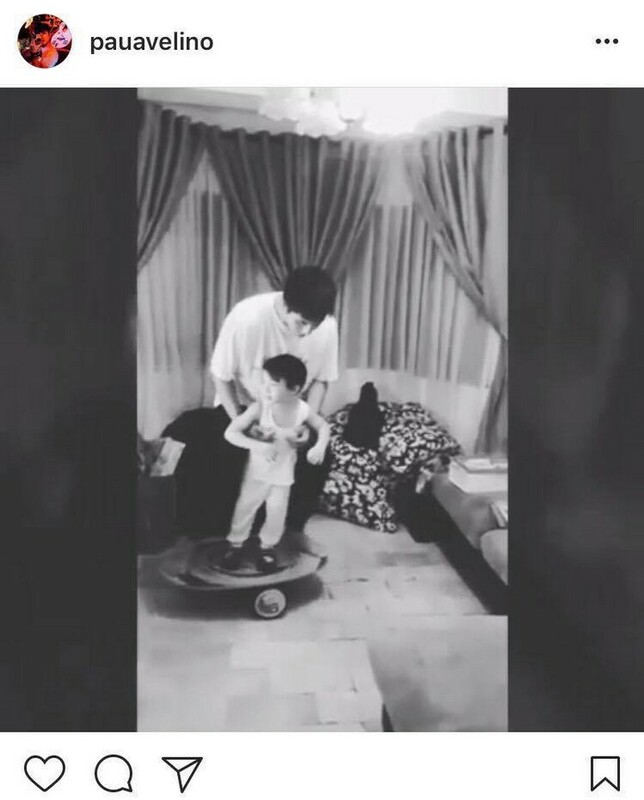 He was able to muster enough strength to respond and tell the King of Talk that he’s always been wanting to be a dad first, but a lot of complications and misunderstandings hinder him from carrying out his most important role. 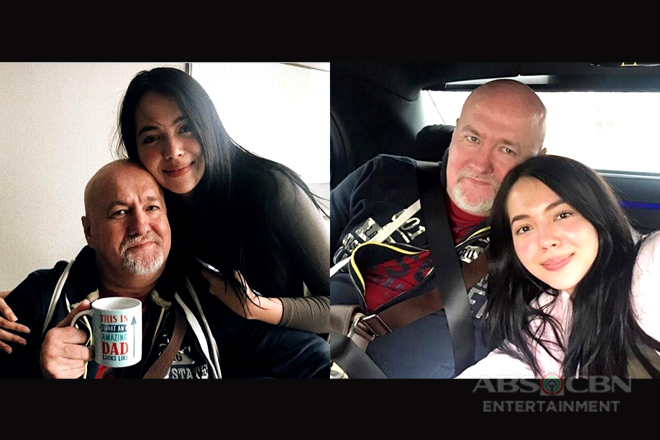 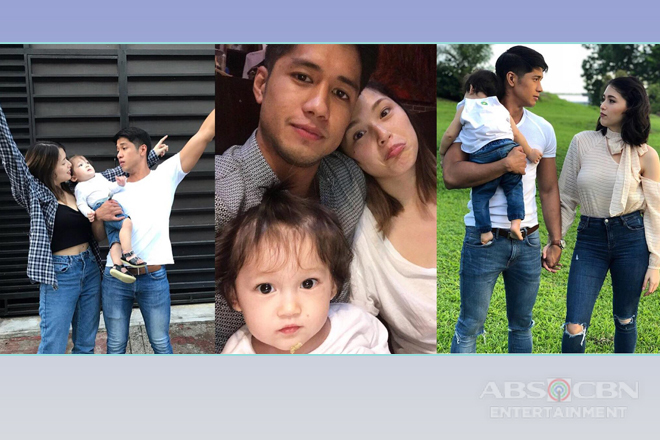 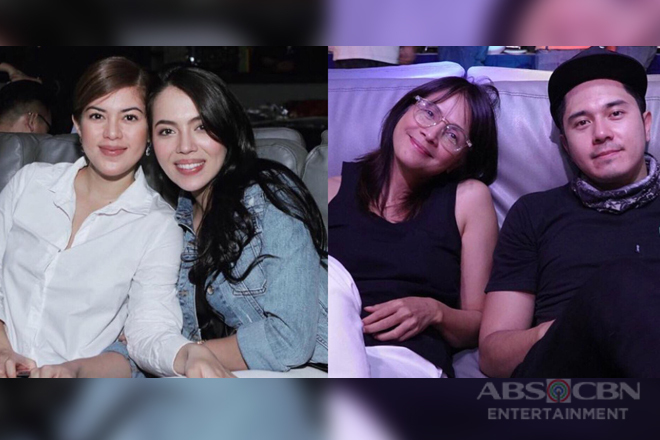 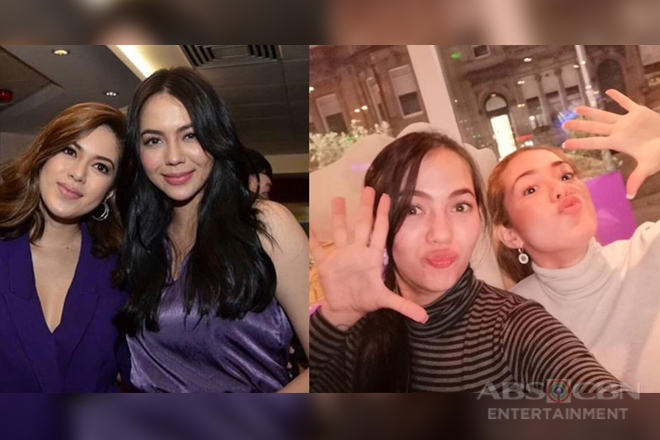 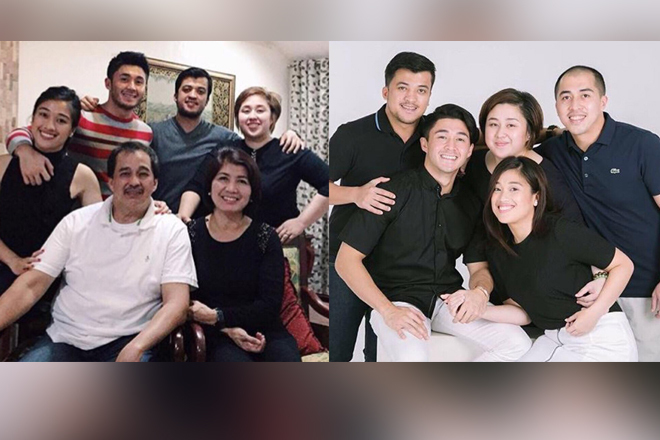 Their setup may be complicated, since the Asintado actor and his ex-partner both have different partners now, but it’s apparent how much he loves his unico hijo Ethan Akio, whose name translates to brave or strong hero. 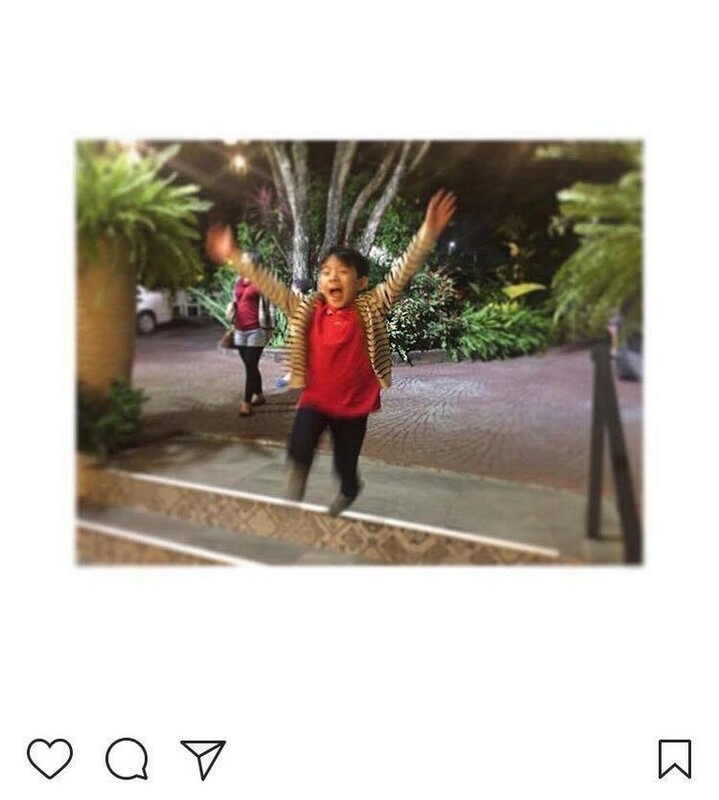 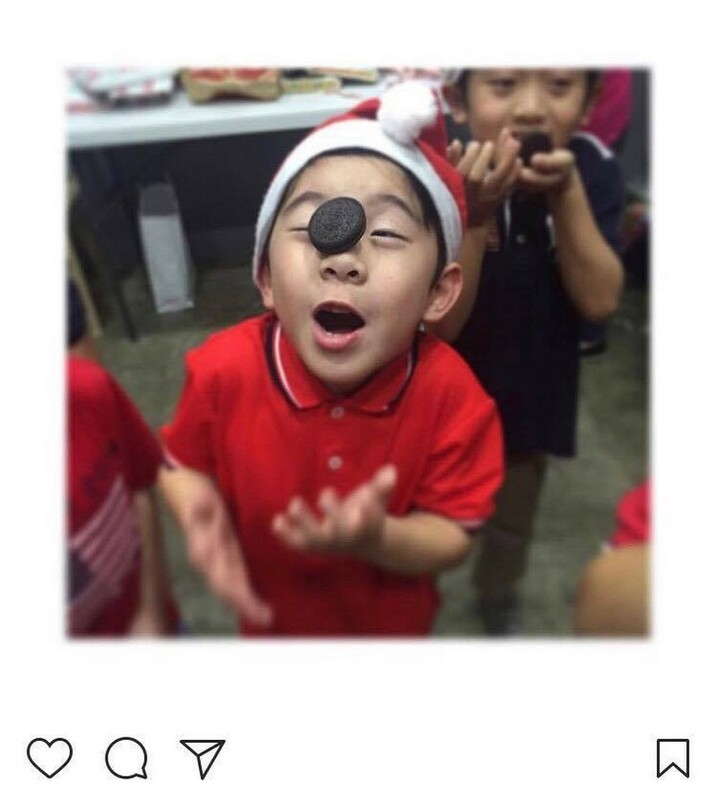 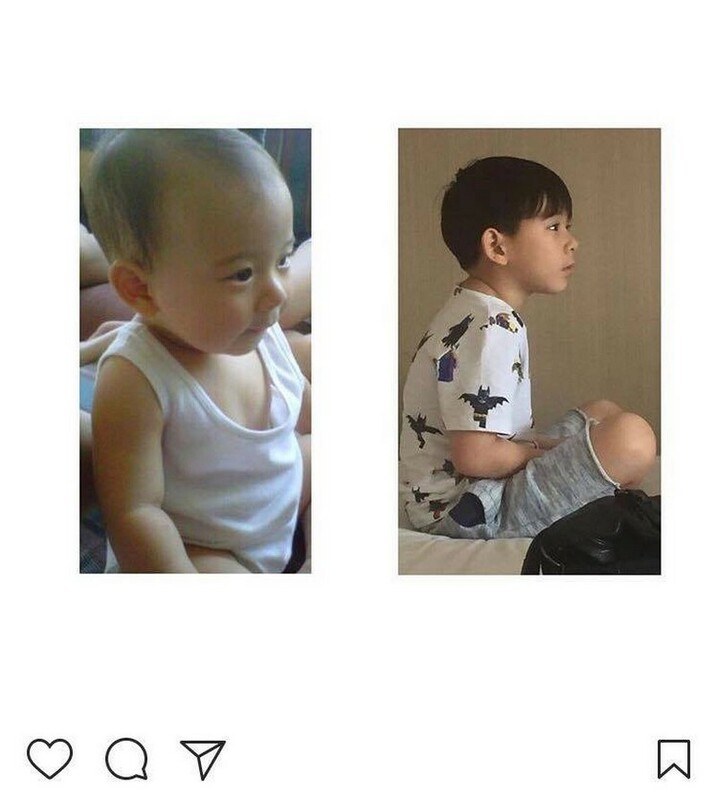 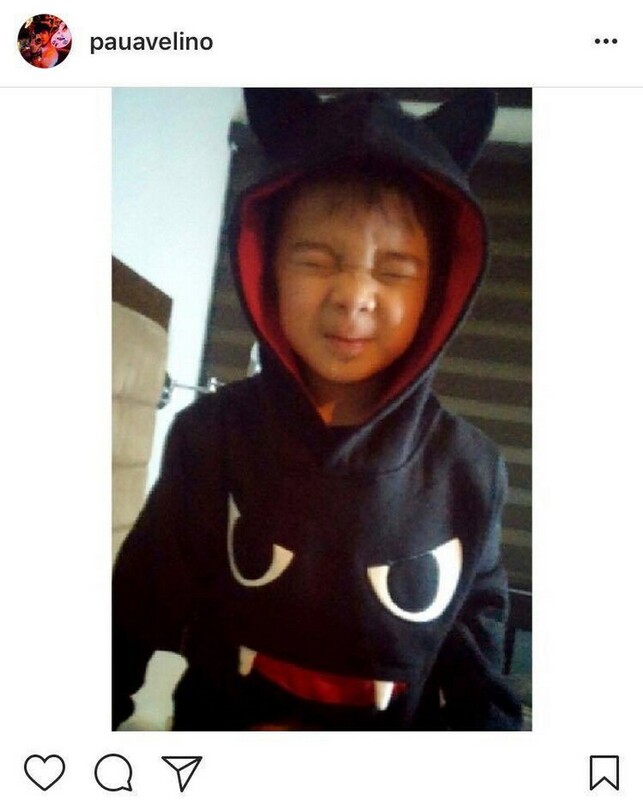 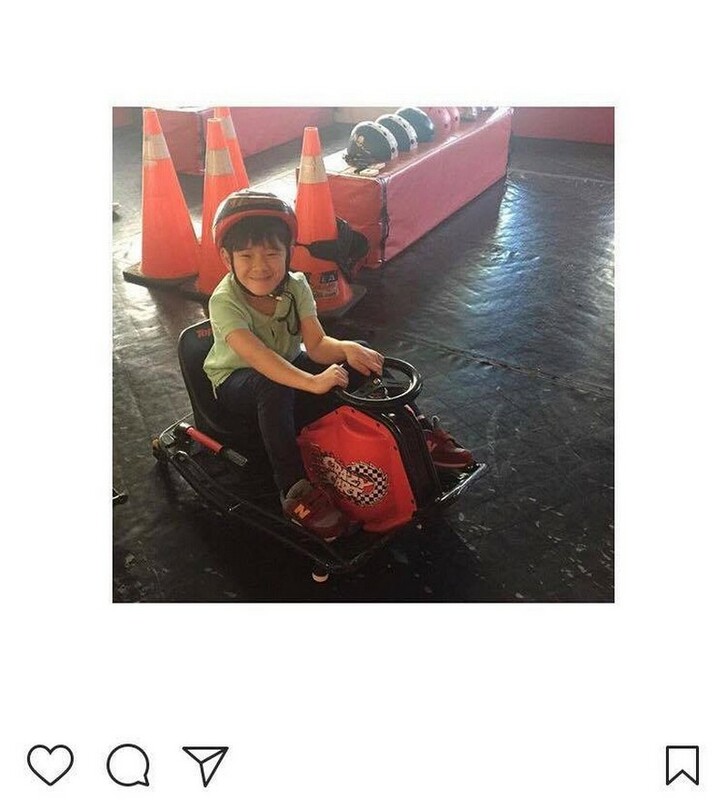 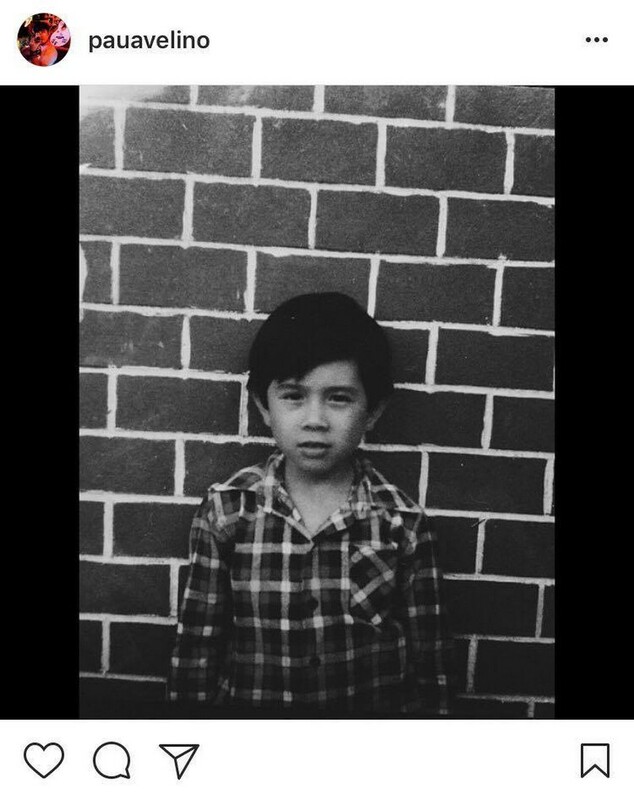 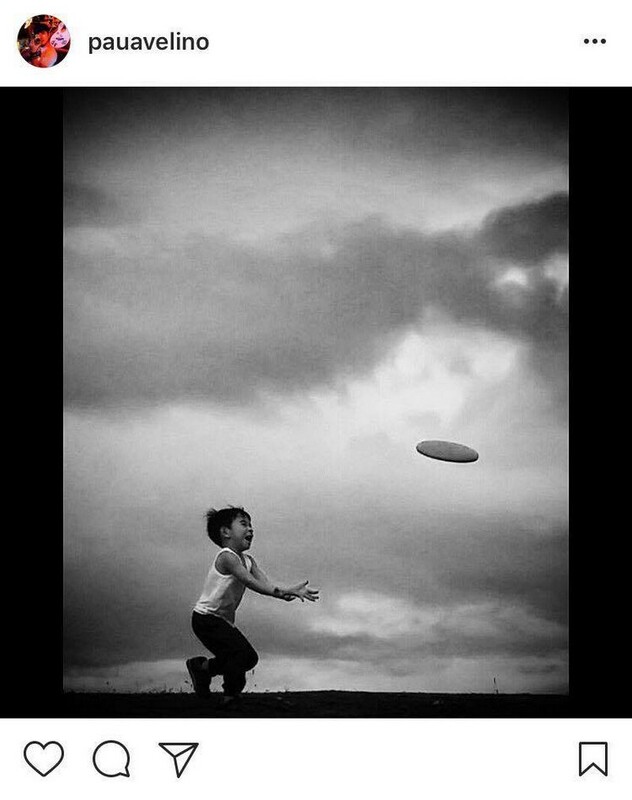 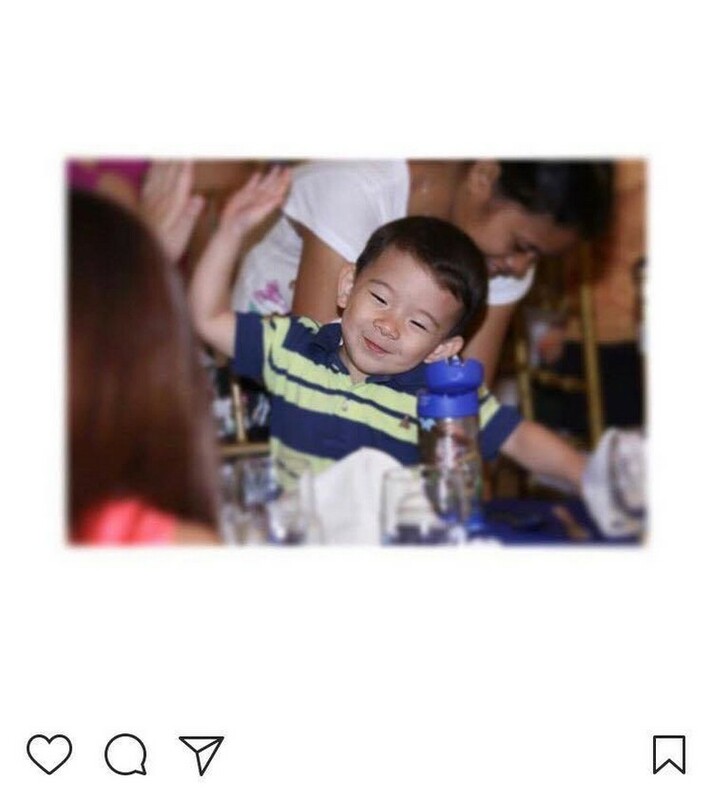 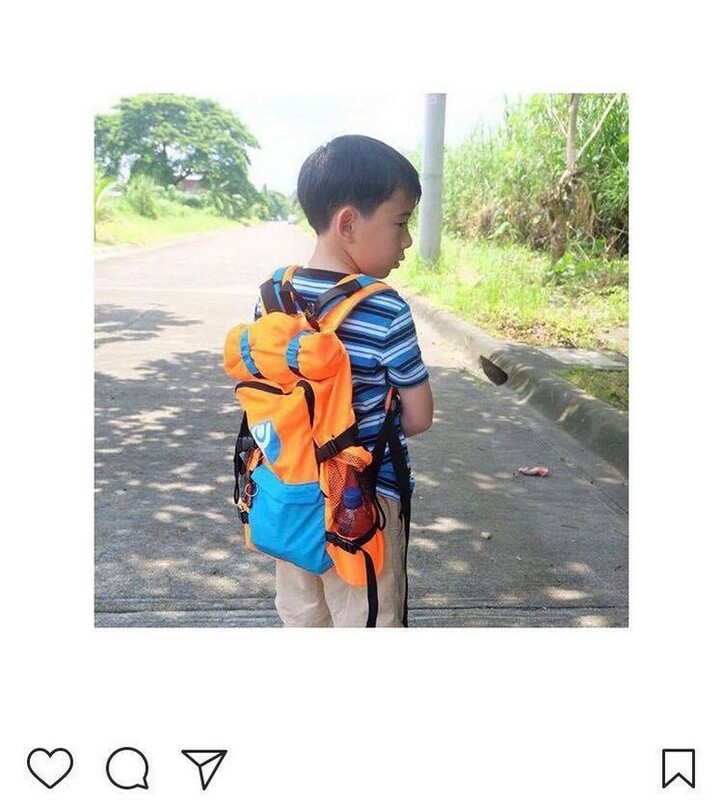 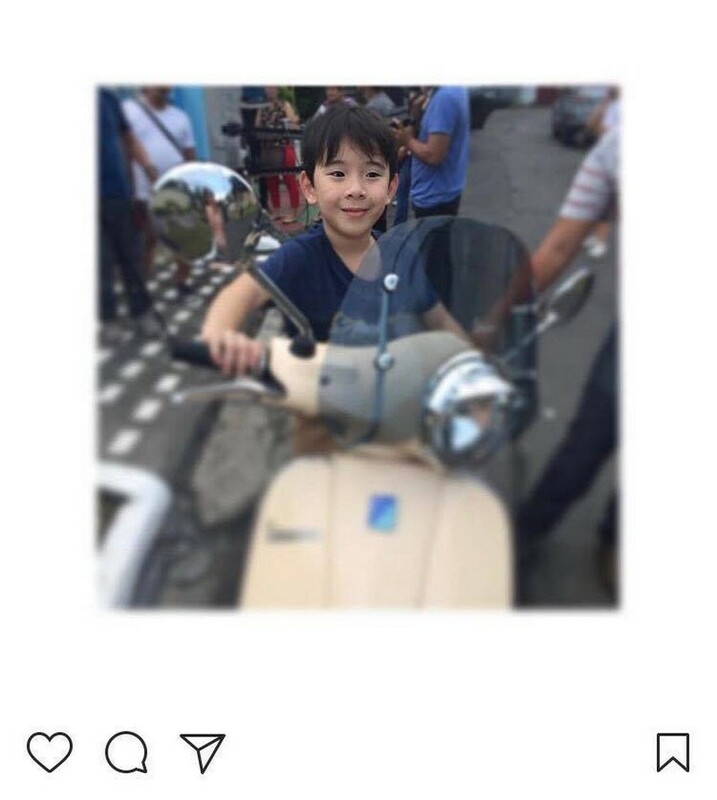 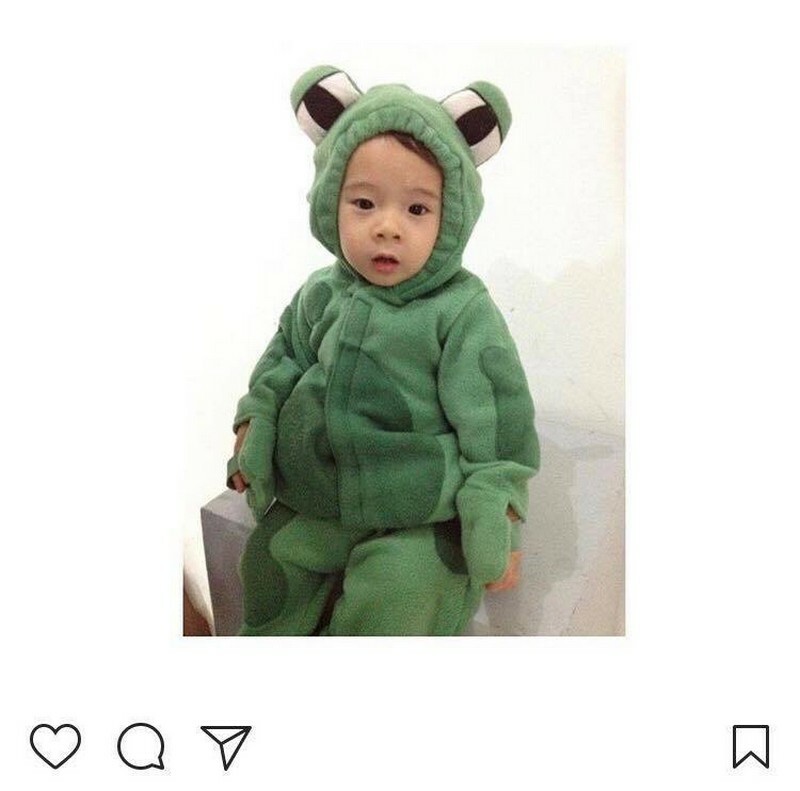 Although Paulo has not uploaded photos of them yet, delving into his Instagram account would lead us to old snaps of Aki when he was still younger, in which we can observe that their resemblance is really striking and unmistakable. 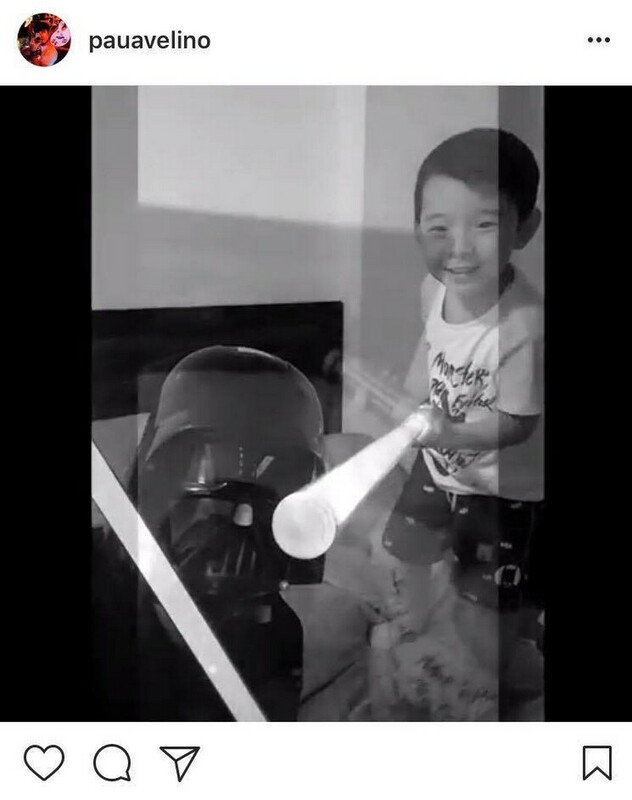 He seems to acquire all the features of his daddy! 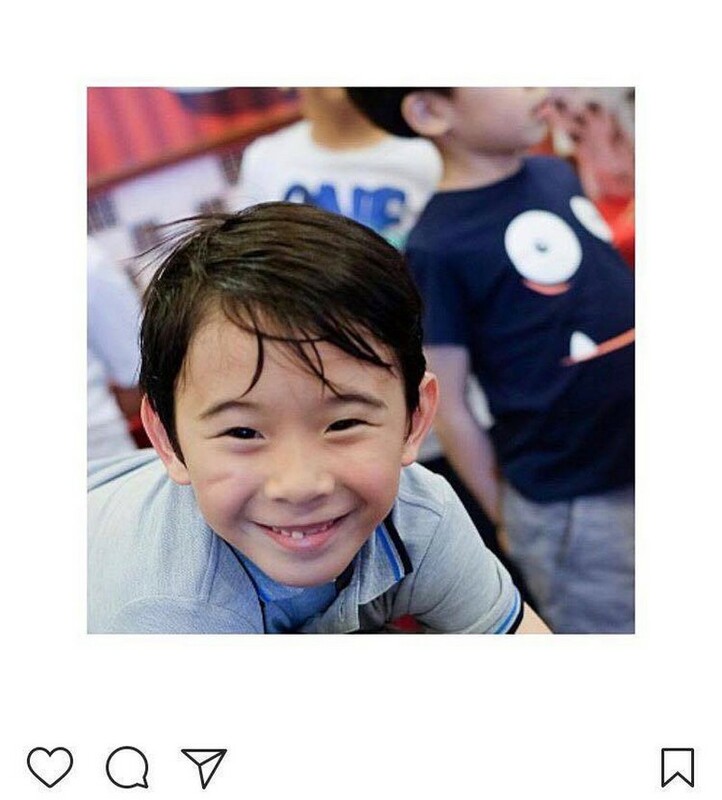 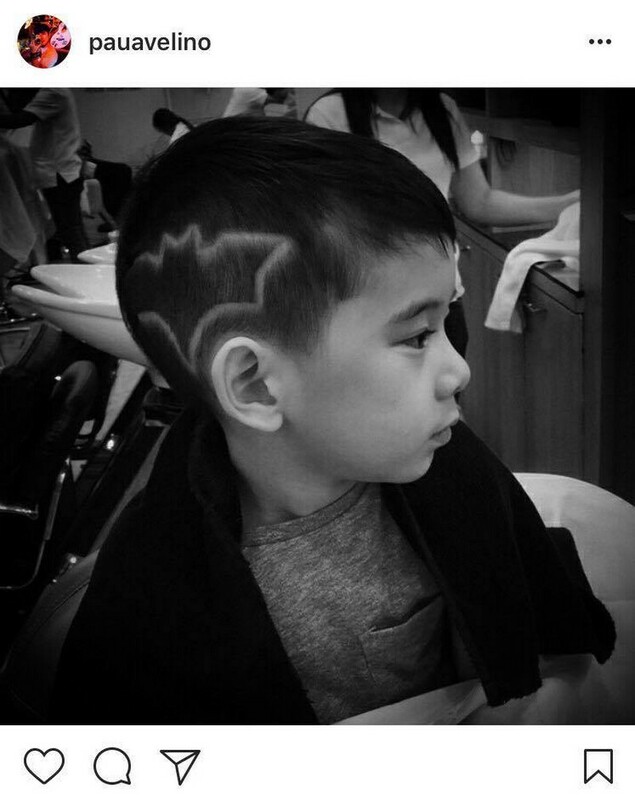 Certainly, this seven-year-old charmer could be the heartthrob of his generation when he grows up.